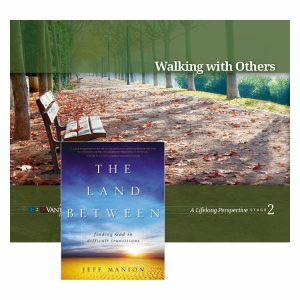 Walking with Others will challenge you to take a next step in your development—learning to guide other adults toward a deeper maturity in Christ. As you discover throughout The Journey and A Way of Life, you have a unique mix of experiences, gifts, talents, strengths, personality, education, history and character. Your life is not your own; it is a gift you offer to others and to the Lord. How then is this gift of your unique life to become a gift for others? In a similar fashion to The Journey and A Way of Life, your small group (usually 6–12 people) meets together weekly, guided by a trained facilitator who encourages accountability, safe relationships, thoughtful reflection, honest conversation, and prayer. VantagePoint3 places a high value upon the preparation of those who facilitate our person-centered processes. 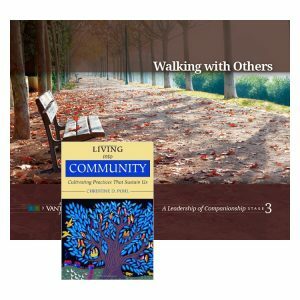 In Walking with Others, we offer an online facilitator training.